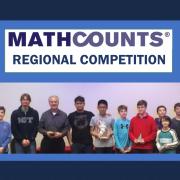 Congratulations to the Berkeley Mathcounts team who, under the direction of Coach Ray Hanson, placed 5th in the 2019 regional competition held at Hampton University. 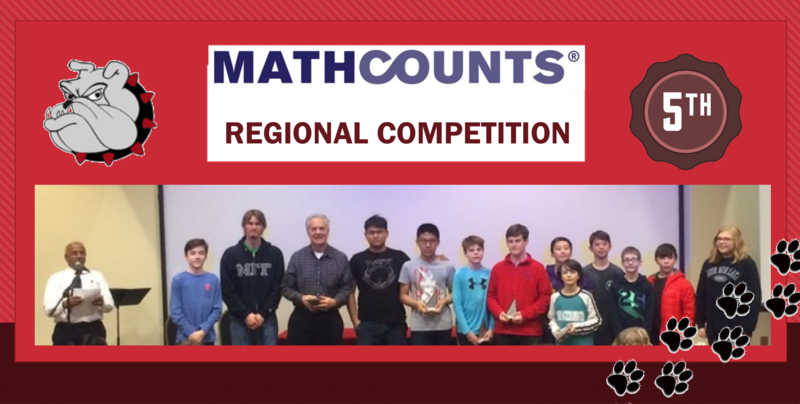 Extra congratulations to individual winners David Sun who placed 1st and Henry Klee who placed 9th in the Peninsula Region. 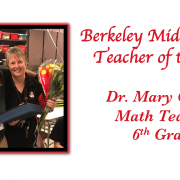 https://wjccschools.org/bms/wp-content/uploads/sites/8/2019/03/Screen-Shot-2019-03-01-at-11.22.39-PM.png 1296 2558 eriksent https://wjccschools.org/bms/wp-content/uploads/sites/8/2014/05/logo.png eriksent2019-03-01 18:30:252019-03-01 18:59:53Teacher of the Year!